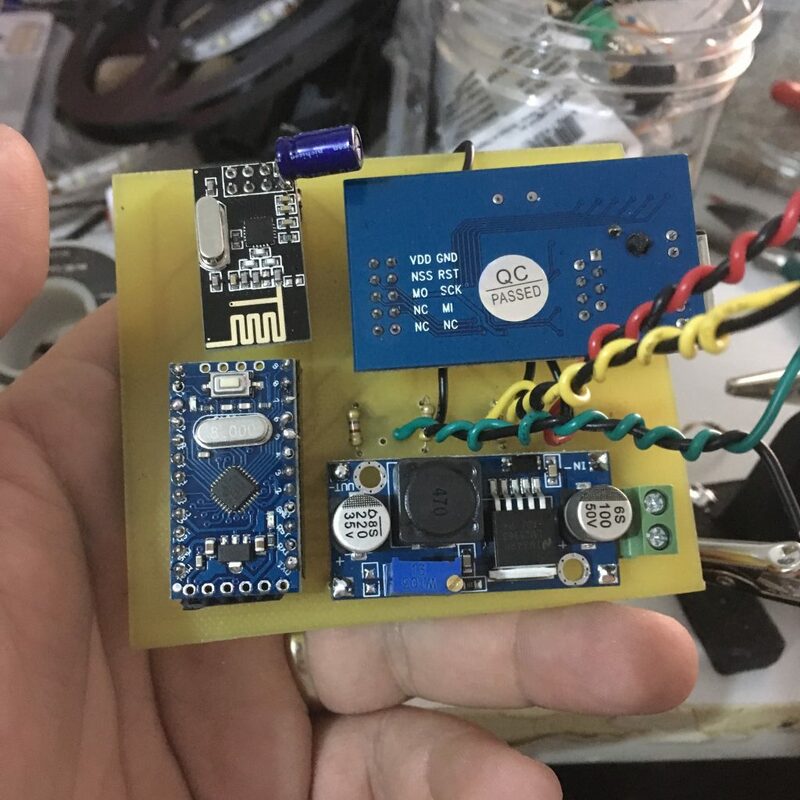 I am pretty new to my sensors. 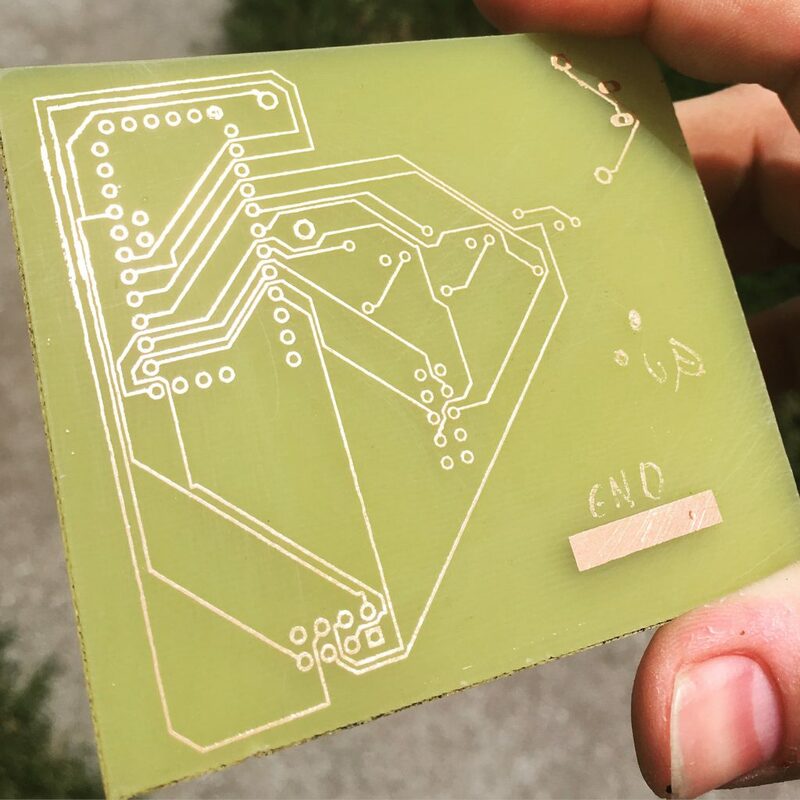 Definitely new to creating pcbs. 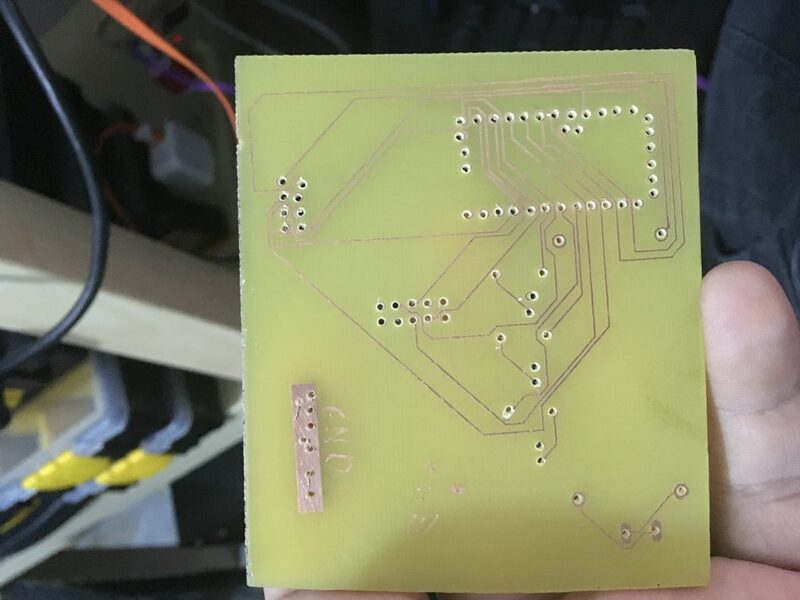 But I did manage some how to create a small pcb in eagle, did the laser toner transfer method and etched it at home, drilled the holes and soldered it all up and go it working. Next step is to design and 3dprint my custom case and get it mounted. Thanks for all the help you guys have given me. My Ethernet Gateway with custom case.